Amazon launched a Prime Membership program for Low Income Members! This program offers well over a 45% savings to customers with an active EBT card. So if you happen to have an EBT card you can score a discounted Prime Membership for only $5.99 a month (instead of $100+ a year). What will a Prime Membership get you? A browser extension that searches and applies coupons for you?? So this is a little bit of a different freebie. Mainly because this can get you free cash for pretty much doing nothing! It’s a browser extension that automatically searches for the best coupon code it can find and actually adds it to your checkout FOR YOU. You actually see your checkout total drop before your eyes! This means it could apply a coupon code you never even knew existed, saving you money for doing nothing. I tried this out myself and so far it works great and it’s honestly saved me so much money. I don’t have to spend my time searching and searching to find coupon codes online any more because it does the searing for me. Now that rocks! It also has this feature that tells you when what you are buying is “the best deal” or not. Pretty cool! It’s saves you money when shopping on Amazon too! But, did you know that if you order from Dollar Shave Club your first month of our 2, 4, or 6-blade razor is just $1, with free shipping. Then, each month after they will ship a full cassette of cartridges every month for as little as $3. And don’t think this is just for guys either! Ladies don’t be tricked into paying the pink tax just because a razor is targeted to women and marketed in pinks and purples. I use this these razors myself and they work just as good if not even better than women’s razors! This is a auto renew subscription so if you don’t want to be charged after the $1 offer be sure to cancel but of course if you love it do nothing and it will auto renew and you’ll get new razors every month! Cancel anytime with a few clicks. Discount School Supply is offering huge discounts on their most popular school supplies! Right now you can score as much as 68% off so now is a great time to stock up while the prices are low! The best time to get the best deals is when their on clearance then stock up and store it in the back of your closet so it’s there when you need it. That way your not stuck paying full price buying it when you run out. CLICK HERE to visit their clearance page! Have you tried the Honey browser extension yet? It automatically finds & applies coupon codes at checkout! So this is a little bit of a different free sample. Mainly because this can get you free cash for pretty much doing nothing! It is a browser extension that automatically searches for the best coupon code they can find and adds it to your checkout FOR YOU. This means they could apply a coupon code you never even knew existed, saving you money for doing nothing. I tried this out myself and so far it works great! It also has this feature that tells you when what you are buying is “the best deal” or not. Pretty cool! It’s actually saved me money when shopping online Amazon and when buying business cards from Zazzle. NatureBox – Taste tested approved by my 2 year old! Well, the verdict is in! My two-year-old loves the snacks in our nature box! I really love the service because they deliver snacks that are relatively healthy directly to your front door and the best part is they’re really not overpriced! As a matter of fact you can get as much as 40% off right now! 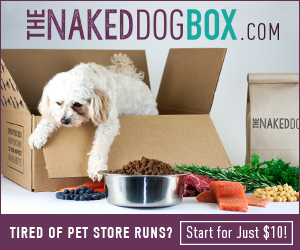 This is not a subscription service but instead a membership club (kind of like Sam’s or Cost Co). Membership is only $5 a month which really is a bargain because the snacks are not over priced at all! Instead they range in price for about $3 – $5 ish. Once a member you select what ever snacks you want. 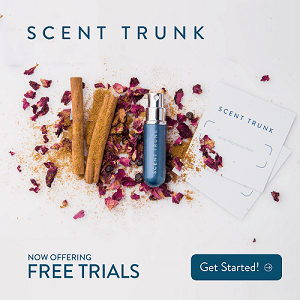 CLICK HERE to visit the Nature Box site! If your looking for a last minute Valentine gift but also want value for your money then be sure to check out FlowerShopping.com ! They are currently offering 10% off all orders! CLICK HERE to visit their site! Rose’gal is offering a HUGE 60% sale! Hurry before it’s over! 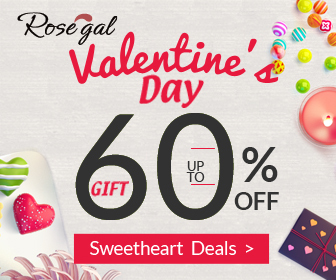 Welcome to Rose’ gal Valentine’s Day Mega Sale! Hurry and take advantage of steals of deals for your sweetheart!